The LLDM-7 Levels Loops and Links project will encourage the exploration and discovery of the Levels’ fascinating landscape, primarily on foot and by bike but also by horse. A variety of circular and linear routes are being developed, offering a range of distances to suit different aspirations and abilities, while avoiding the sensitive areas of the landscape to avoid disturbing the precious wildlife within some areas. 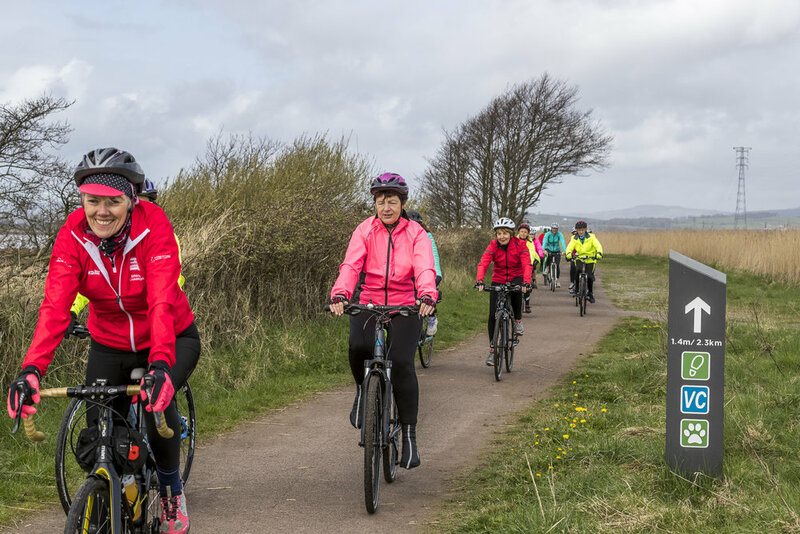 The project will also provide links from promoted routes and communities to the Wales Coast Path and Sustrans NCN Route 4 and Route 88. The routes will link up with new infrastructure which is being added by other projects – including the hubs, sculptures and tide markers and churches, helping to provide connections across the landscape and make exploration of it easier. We hope that you’ll join us on some of our guided walks and talks (see Events Calendar for more information). We’re also looking for volunteers to help us promote and maintain our loops and links so if you’d like to get involved please get in touch and keep checking the page for updates on when routes are completed. Downloadable guides for each route will be developed and will be added to this page when the walks are completed.